Overlapping teeth can trap food particles. 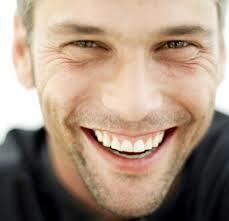 When teeth are properly aligned, its easier to maintain good oral hygiene by flossing and brushing. Crooked teeth may cause speech impediments. 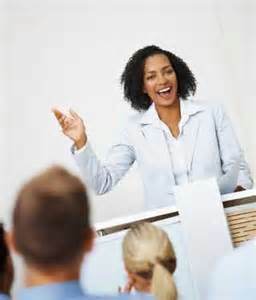 Confidence may take a toll and negatively affect work/ school performance. Crooked teeth compromise proper chewing. Digestive problems can result. 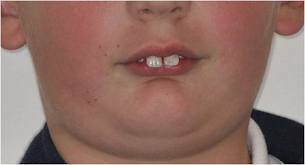 Protruding teeth are more prone to breaking. Protective mouth guards may not not fit properly. Crowded teeth wear unevenly. 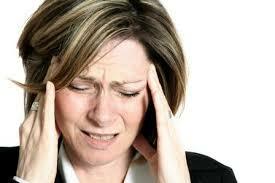 Uneven wear puts pressure on jaw, resulting in chronic headaches. 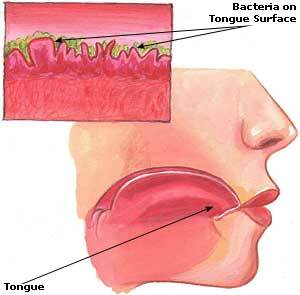 Better oral hygiene prevents gum disease. 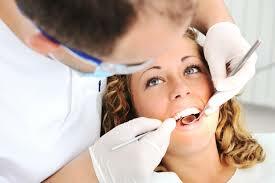 Lower risk of gum disease means lower risk of tooth loss. 7. Better over all health. Improved oral hygiene means, less tooth decay. 8. Cost- effective dental care. 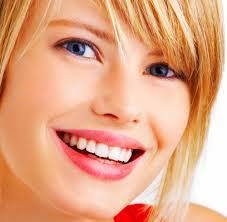 Fewer severe dental health issues with straight teeth. Fewer means less expensive. 9. Lower risk of soft tissue injury. 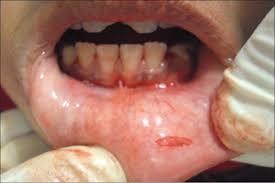 Crooked teeth can push against soft tissues in the mouth, resulting in cuts sores and infections.